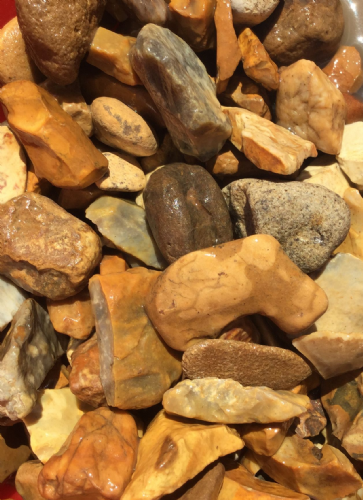 Size: 25kg of 20mm golden gravel will usually cover about 0.5mÂ² (0.5m x 0.5m) at a depth of about 40mm. 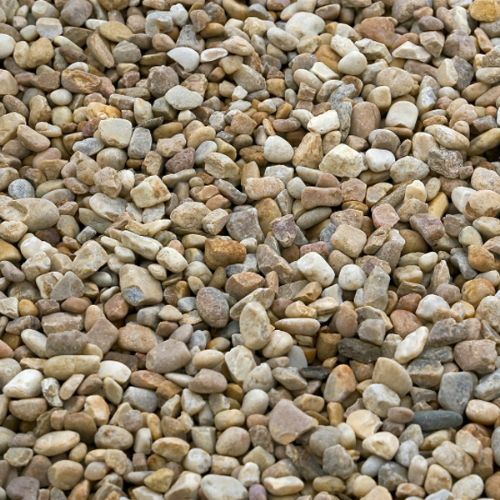 Consists Of: 20mm coloured stone chippings. 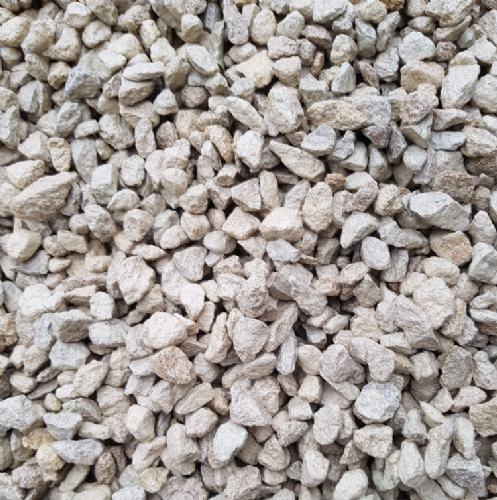 Coverage: 1000kg of 20mm golden gravel will usually cover about 12mÂ² (12m x 1m) at a depth of about 40mm. Size: 25kg of 40mm plum slate will usually cover about 0.5mÂ² (0.5m x 0.5m) at a depth of about 40mm. Consists Of: 40mm slate chippings. 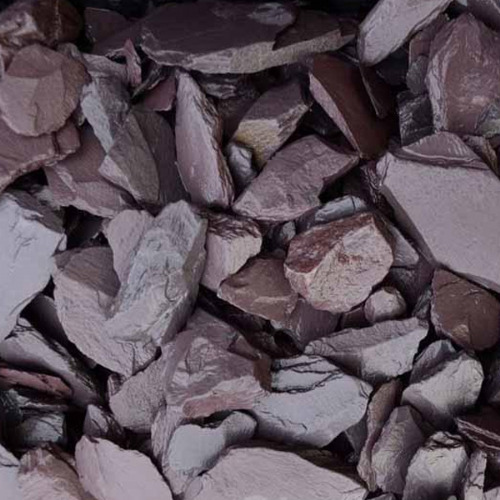 Usage: Decorative slate is an ideal garden brightener, popular for use on borders and driveways. Coverage: 1000kg of 40mm plum slate will usually cover about 12mÂ² (12m x 1m) at a depth of about 40mm.